Bookstore Hours: 10am-10pm, closed Fri. and Sat. Look up to find al-Dar al-Masriah al-Lubnaniah’s sign on their third-floor balcony. Al Dar Al Masriah Al Lubnaniah is a large family-run publishing house that was founded in 1985 by Mohamed Mohamed Rashad. The house has two sister houses: Maktabet Al Dar Al Arabiah lil Kitab (established in Egypt in 1988) for specialized studies, encyclopedias, and children’s books; and Awraq Sharqiah (founded in Lebanon in 1993) specializing in rare books and encyclopedias. Rashad is a leading member of numerous publishing unions and associations, including the Arab Publishers Association and the books and publishing committee at the Egyptian Supreme Council of Culture.The house publishes books in a wide variety of fields and has published writers and poets such as Farouk Shousha, Emily Nasrallah, and Ibrahim Abdel-Maguid. It is also the publisher of ¼ Gram, Egyptian writer Essam Youssef’s first novel, which has gone through more than 22 editions. In recent years the house has bolstered its efforts to publish a greater number of books in translation (including the “Nobel Prize Novels” series). It is one of the few houses that has a formal review, editing, design, and production process for its publications.Al Dar Al Masriah Al Lubnaniah publications enjoy good distribution, not just in Egypt but in the wider Arab world. 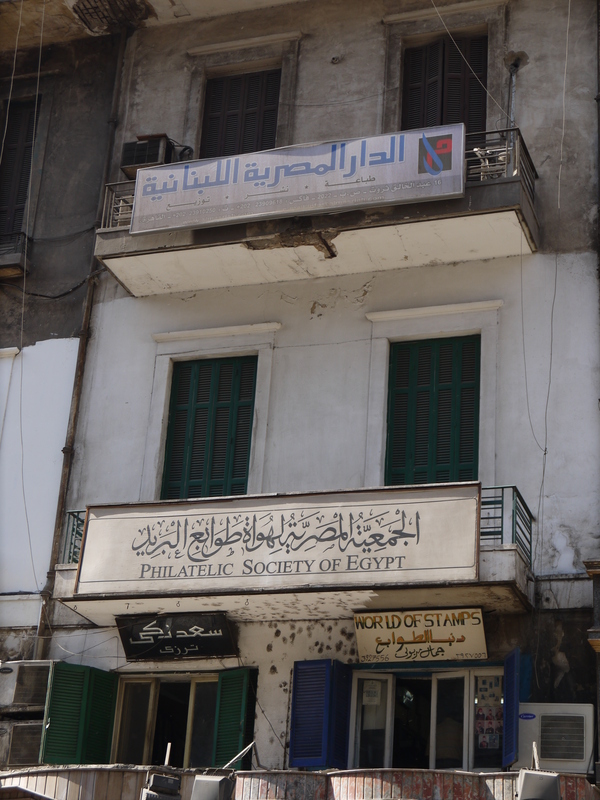 It is possible to purchase their books at Shuruq, Diwan or other bookstores in Cairo, including in its own bookstore, which sells their publications exclusively.